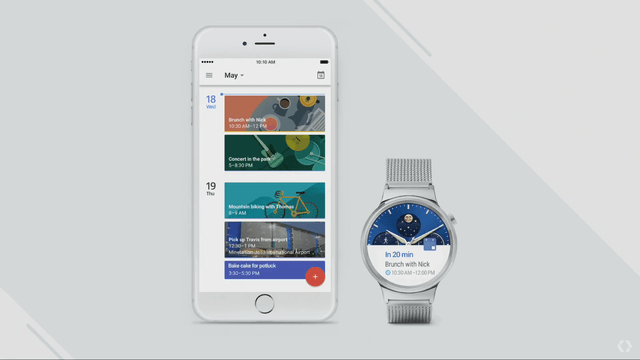 Google seems to understand that Android Wear needs a little help, and to bring it into 2016, the company has announced Android Wear 2.0, offering a number of great updates and improvements. The improvements fall into three major categories — watch faces, messaging, and fitness, and a number of improvements were shown off for each category at Google I/O. 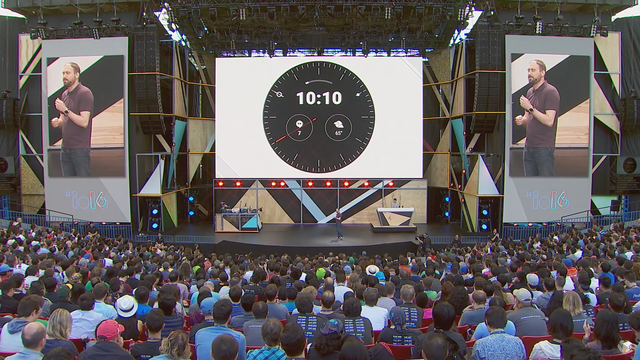 Watch faces are about to get a whole lot more helpful in Android Wear. 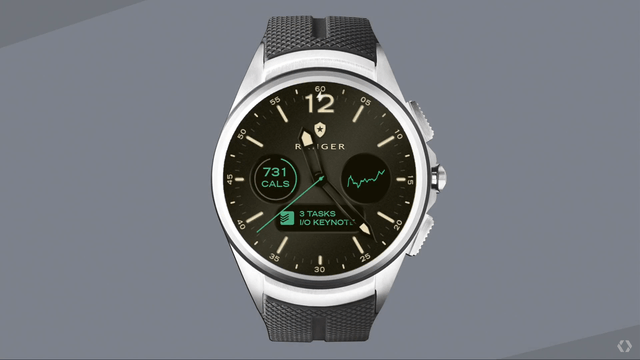 With the Android 2.0 release, any watch face will be able to show data from any app — meaning that you can choose the watch face you like based on its style, and still see the data from fitness apps, messaging apps, and so on, to suit your needs. 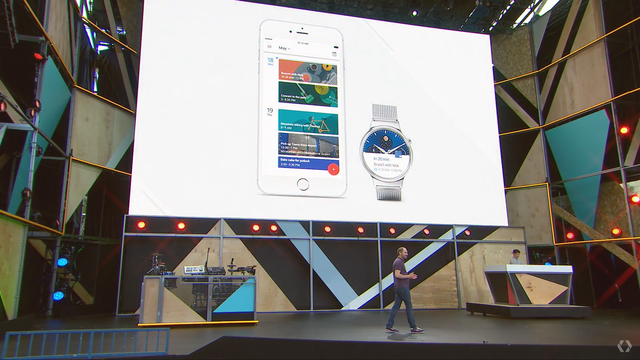 Speaking of messaging, messaging on Android Wear will be a lot easier in Android Wear 2.0. 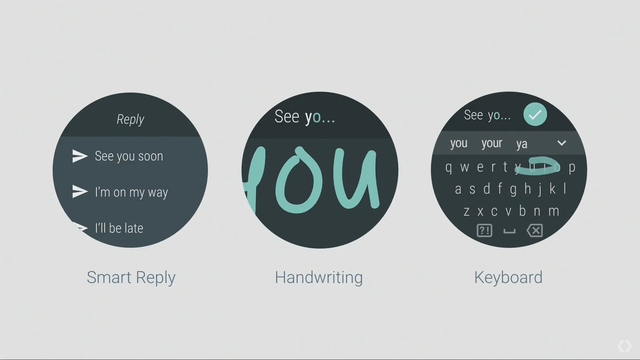 To reply to messages, you’ll have three new options. 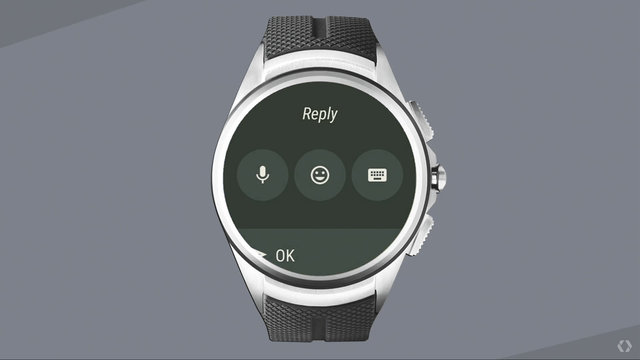 You can either choose from the smart replies selected by the device, handwrite your reply, or use the new keyboard in Android Wear. 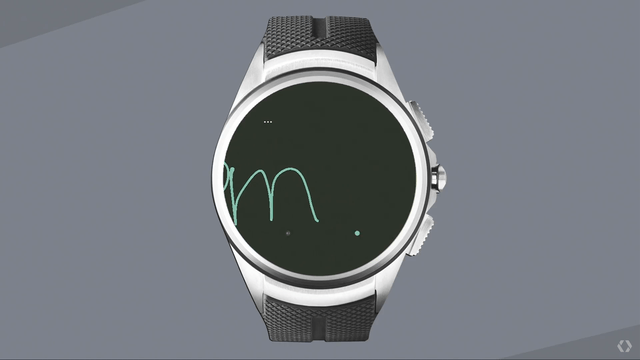 Handwriting recognition seems particularly helpful, as it allows you to write large letters, perfect for such a tiny screen. 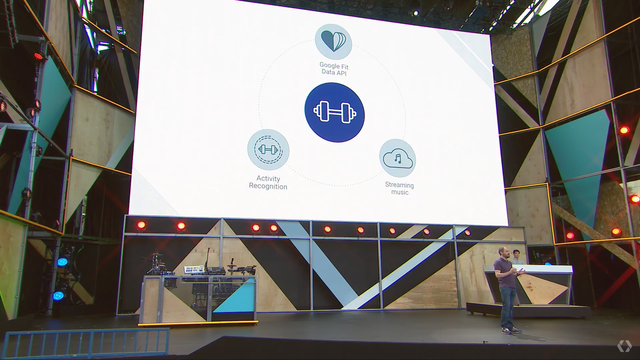 Last but not least is fitness. 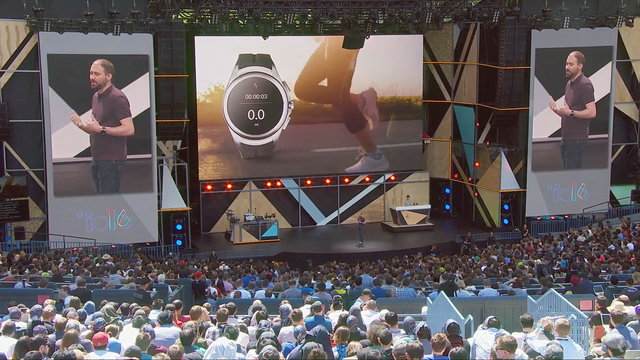 Android Wear 2.0 brings Google Fit’s automatic activity recognition, which starts tracking fitness metrics when it detects that you’re running. 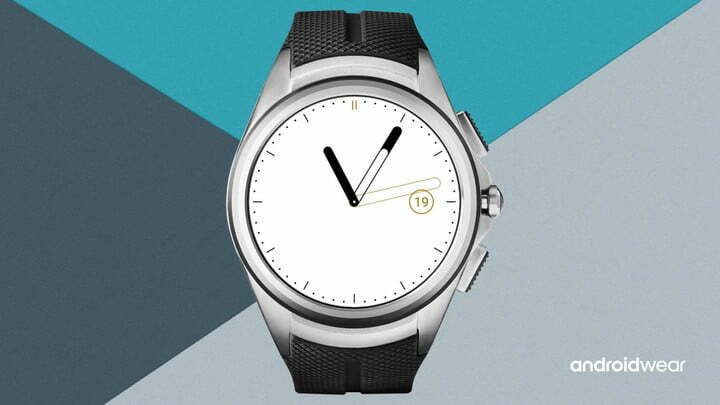 You can also launch music straight from your watch face, without needing your phone to be tethered to the device. 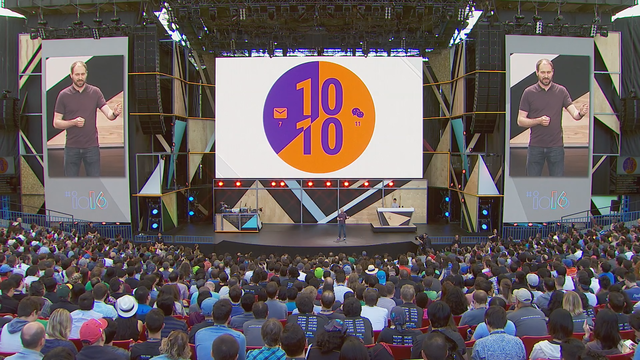 Of course, there were a few things unfortunately not present at the keynote — perhaps the most obvious is NFC support. 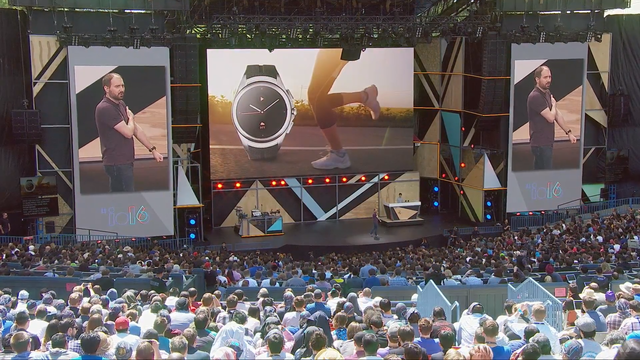 Android Wear is behind the times when it comes to NFC support, especially as users start to want to pay for items using their wearable device. While there are more standalone features in the update, those features are limited by what Android Wear doesn’t yet offer. 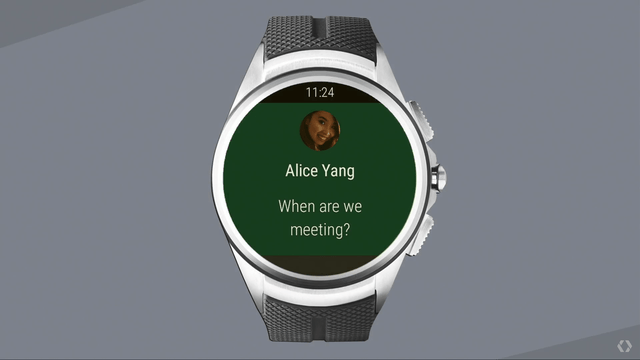 We hope to see NFC support in Android Wear in the near future. If you’re a developer you can get your hands on a preview of Android Wear 2.0 starting today.